Oxfordshire, UK – June 2017… One of the most gratifying aspects of working in the studio or out on the road is when a piece of equipment suddenly reveals its ability to satisfy other needs. Sound engineer Jamie Mckivitt can certainly attest to this, having found his JoeCo BLACKBOX BBP1B Players to be invaluable in more ways than one. 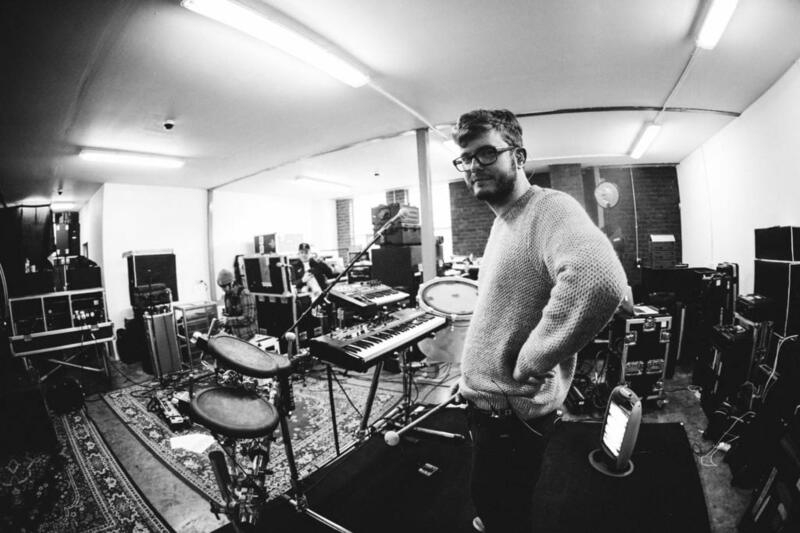 Based in Oxfordshire, Mckivitt (known simply as Mck) is not only a studio engineer, but also a road warrior of repute – most recently touring as a tech with Bring Me the Horizon. The Sheffield quintet (often referred to simply as BMTH) have built a solid following over the course of 13 years and five albums, thanks in no small part to their fiery live act. 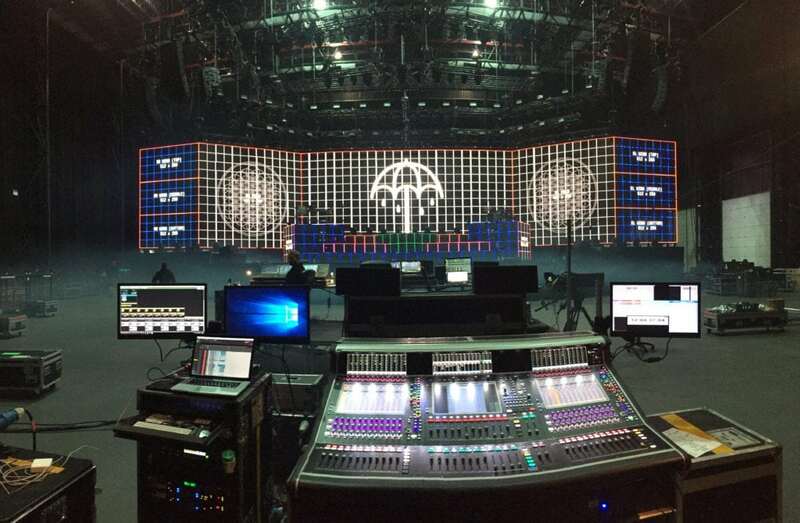 But as the band continued around the globe on tours taking in Europe, North and South America, Russia, Asia and Australia, the BBP1B began to provide a vital function in supporting BMTH’s use of video walls. Specifically, the BLACKBOX Player’s ability to be triggered in multiple ways – using timecode, footswitch, QWERTY keyboard, or MIDI commands – started to come into its own. Henceforth, the stability of the JoeCo BLACKBOX Player has allowed the team to “run the show” with a complete absence of fuss. “And I’m happy to report that it has never ever stopped,” says Mckivitt, who has also used the JoeCo to provide some vocal cues and pitches.